Centering the data system of customer, quickly establishing our integrated superiorities in data / database system; offering solutions, professional services and supporting software, helping them to construct a data environment that is safe, continuous, highly effective and friendly environmental; unearthing the tremendous values hidden within data as an effort of helping the customer to realize commercial success. 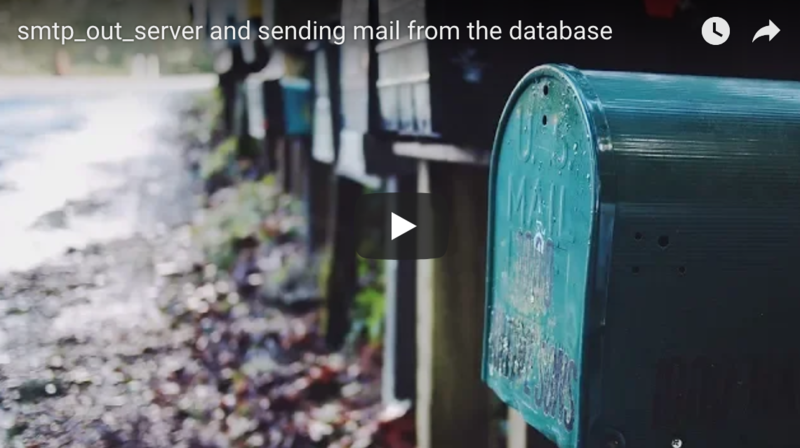 Enmotech is committed to provide professional services with professional teams. In Enmotech, the most skillful talents in data are gathered offering planning and design services for earlier stages of projects, construction and implementation services during mid-projects, operational management services for later stages of projects, as well as services of optimization in matured environment. 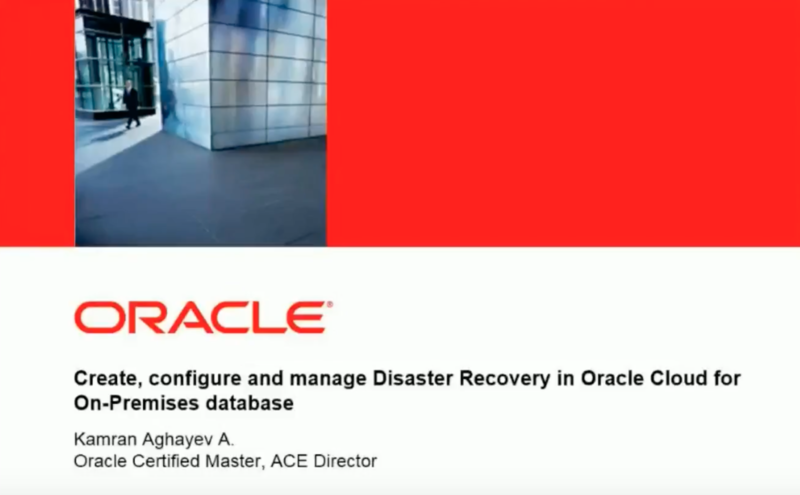 Oracle 18c XE - the hidden catch..! 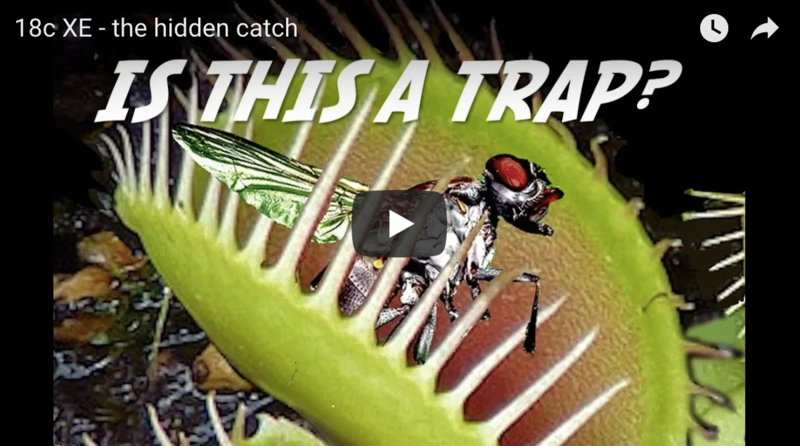 By Connor McDonald @connor_mc_d Hi Readers To watch click here: https://www.youtube.com/watch? 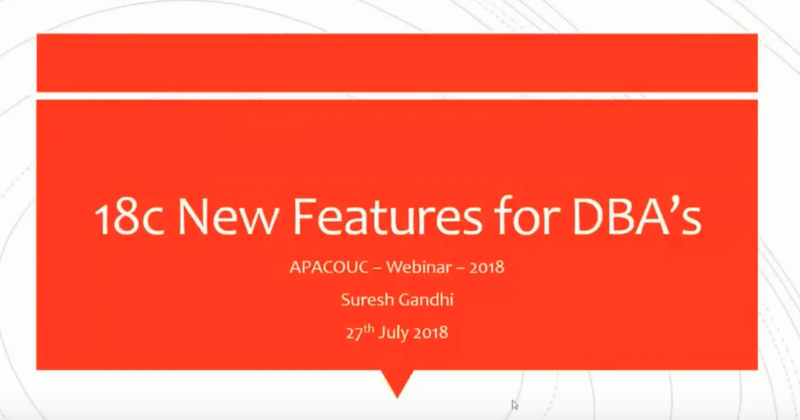 Oracle 18c New Features for DBA’s by Suresh Gandhi..!! 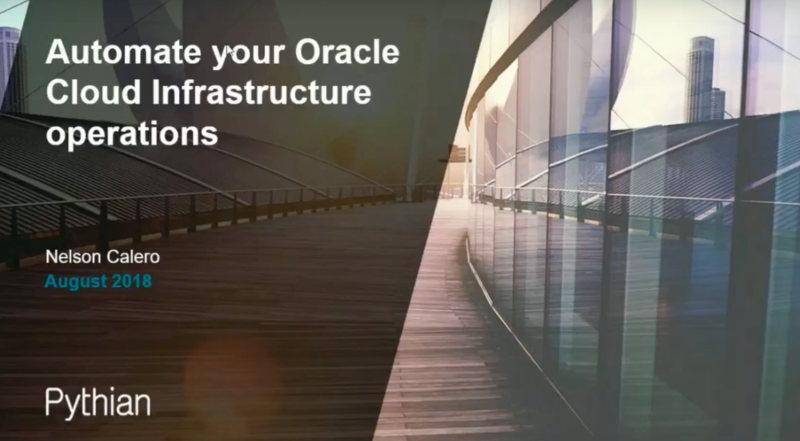 Oracle Partitioning from 8 to 18 – it just got better! by Gavin Soorma..!! 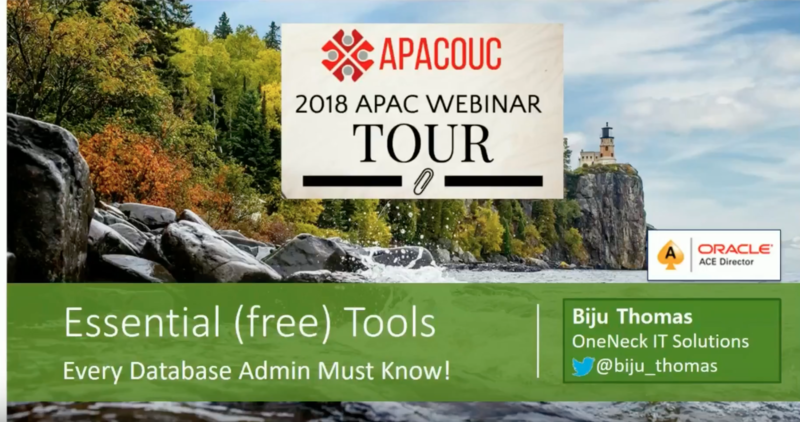 Automate the operation of your Oracle Cloud infrastructure by Nelson Calero..!! 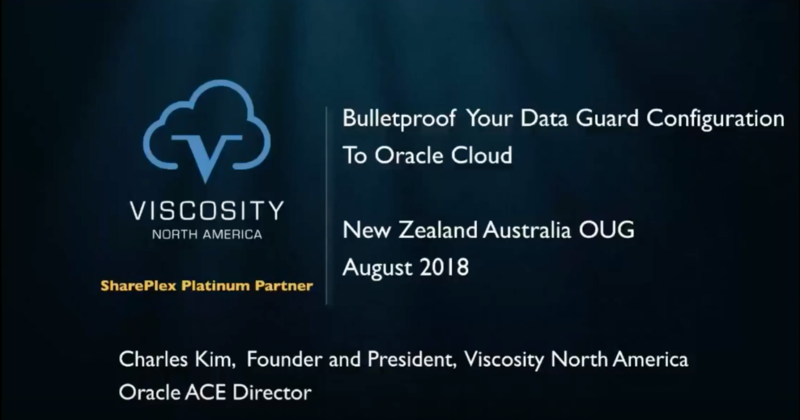 Bullet Proof Your Oracle Data Guard 12c On-Premise and to the Cloud by Charles Kim..!! 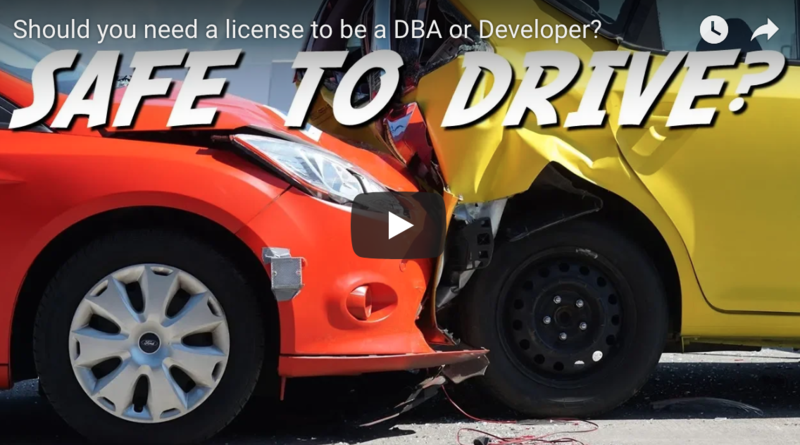 Should you need a license to be a DBA or Developer? 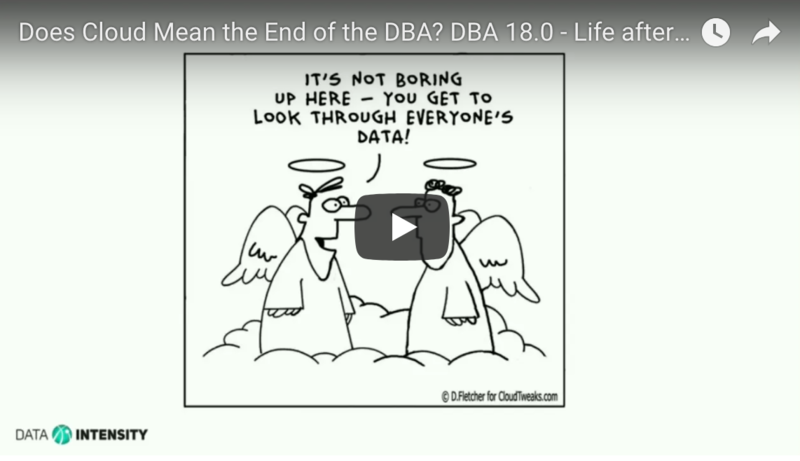 By Connor McDonald @connor_mc_d..! 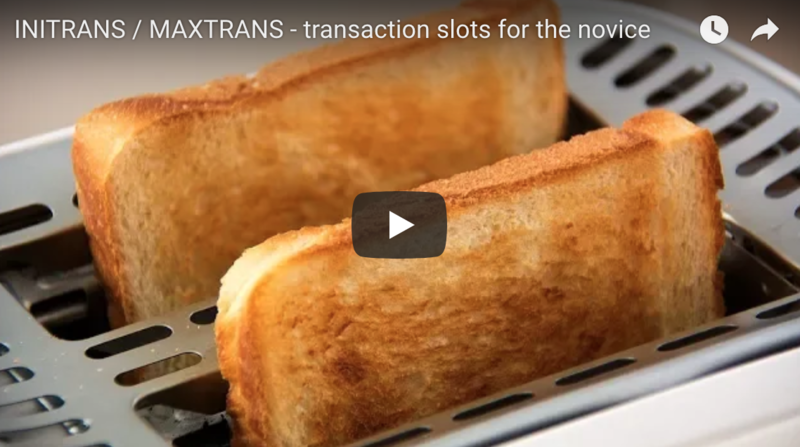 Must-have free scripts when working with Oracle Exadata/RAC/ASM by Fred Denis..!! 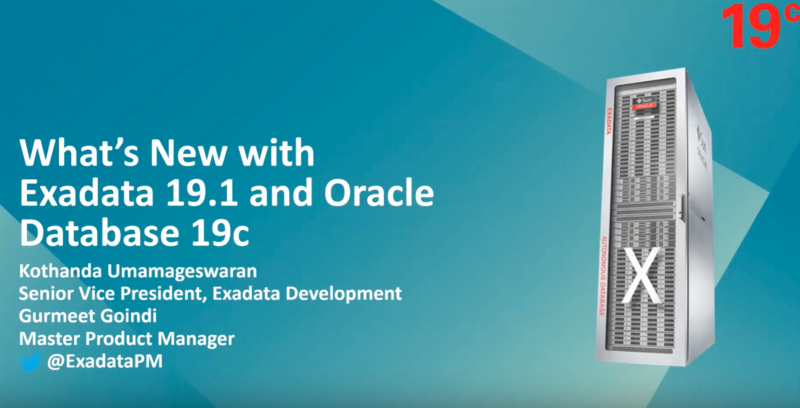 What’s New in Oracle Exadata 19.1 and Oracle Database 19c..!! 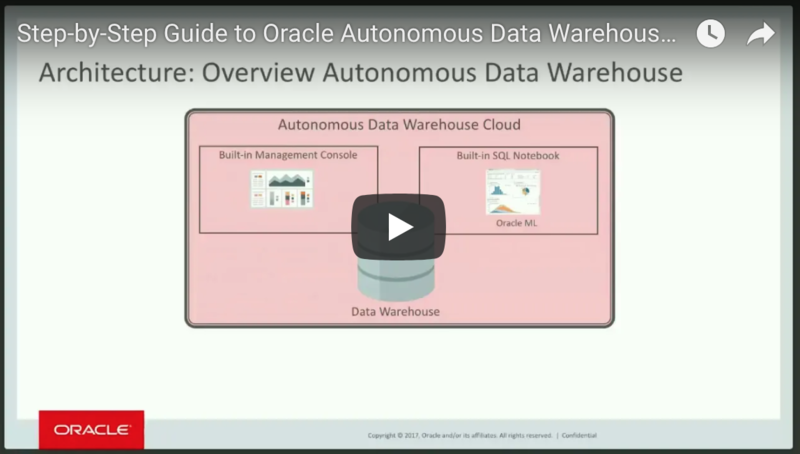 Step-by-Step Guide to Oracle Autonomous Data Warehouse Cloud by Keith Laker..! !